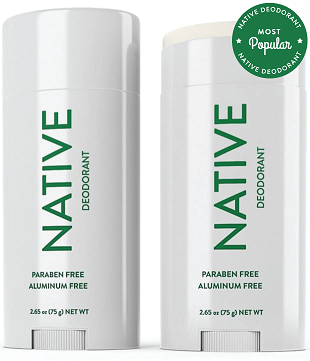 Native, the better-for-you-personal care company (best known for their natural deodorant), is officially taking over your bathroom. Following the introduction of Native Bar Soap and Native Body Wash last Fall, the brand is excited to bring toothpaste to their repertoire. They offer men’s and women’s products. 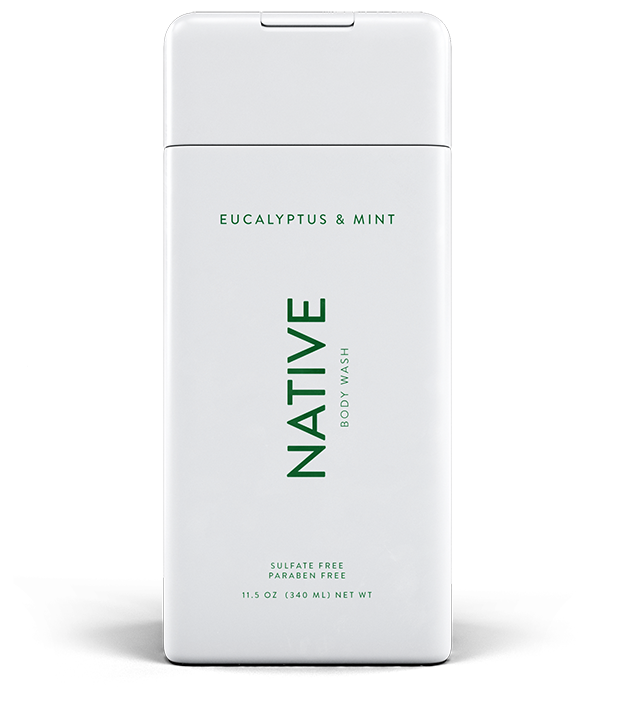 Native toothpastes are available in Mint (using natural mint oils) and Charcoal which combines the freshness of natural mint oils with the cleaning power of charcoal. 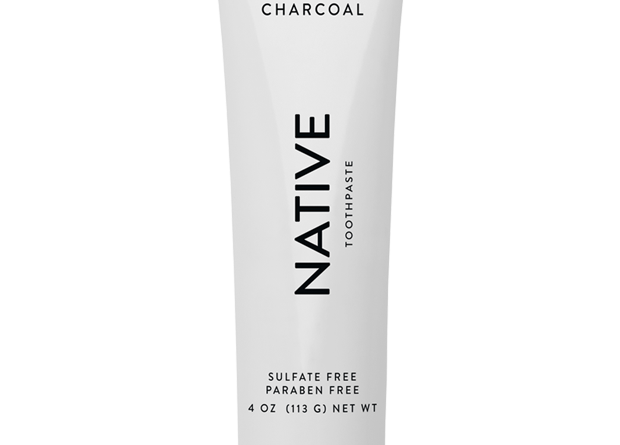 ($12) Native Toothpaste is made without sulfates, fluoride, parabens, and triclosan. Additionally, the brand has also introduced BUILD YOUR PACK where customers can select any 3 deodorants scents (classic or seasonal) for $30. (You’ll see some savings there as individual deodorants are $12 each!). You can see more on their website here.